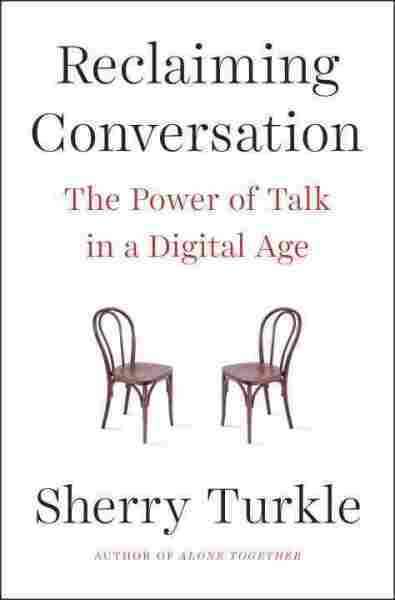 Making The Case For Face To Face In An Era Of Digital Conversation Author Sherry Turkle is concerned that we are outsourcing too many of our conversations to screens and robots. "Face to face conversation is the most human and humanizing thing that we do," she says. Hello Barbie, shown above at the North American International Toy Fair in New York, is an interactive doll designed to have conversations with children. Author Sherry Turkle says the Barbie is an example of "robotic companionship." When Sherry Turkle came into the studio for her interview with NPR's Scott Simon, she left her cell phone outside. "I gave my iPhone to someone ... out of my line of vision," she says, "because research shows that the very sight of the iPhone anywhere in your line of vision actually changes the conversation." I was called to consult at a middle school because the directors and the teachers were concerned about what they felt was a lack of empathy among middle school children which they associated to the presence of technology. The association they made was when they sit together at lunch they don't talk to each other — they talk with their phones. Face to face conversation is the most human and humanizing thing that we do; it's where we learn to put ourselves in the place of the other. If you don't teach your children how to be alone, they'll only know how to be lonely. If you're constantly stimulated by being called away to the buzzing and the excitement of what's on your phone, solitude seems kind of scary. There's a study that shows that if you take phones and a book or some kind of reading material away from people, after six minutes they're willing to give themselves electroshocks rather than be alone without a device. If you don't have solitude, that means you come to conversations with other people needing them to sort of buttress you and your fragile sense of self. You're not really able to hear who they are and what they have to say. So you become less of a friend. If you don't teach your children how to be alone, they'll only know how to be lonely. 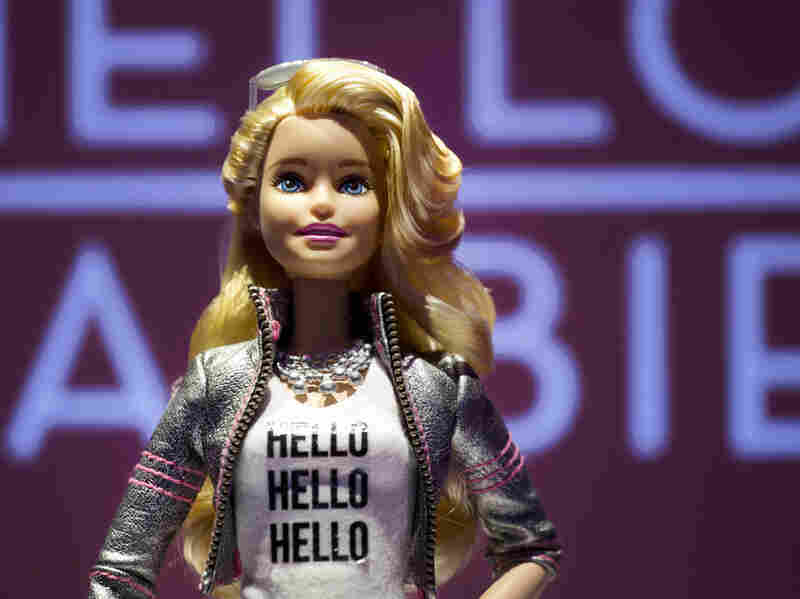 I was just interviewed for this article on Hello Barbie, the robot best friend for kids. Hello Barbie is just one of the new sociable robots that are designed to pretend to have empathy to care about you and to present themselves as your new best friend. And we have these robots for children and we have them for the elderly. There's a woman whose son has died and she wants to tell her story, and she's given one of these pretend friend robots and she starts to tell her story to this robot. And the robot knows how to do things that will make her feel as though it understands. And everybody around is like ... happy, and to me it was one of the saddest moments because the question was not whether this woman would talk. The question was: Was there anyone listening? And there was no one listening. Every technology causes us to reflect on our human values. The notion that there are not enough people for the jobs of taking care of our elderly is what needs to be revisited here. If we have come to the point where we're going to give them fake relationships. ... You can't just let this moment pass. We need to look at our social priorities if we seriously want to say: Well, [we have] no time to talk to our children. Let's just let a robot chat to them about what it means to be a friend. You're going to get children who don't know how to be a friend. Are We Plugged-In, Connected, But Alone?